Welcome to Mars Area Centennial School! The Mars Area Centennial School Staff and I are excited to welcome you to the 2018-2019 school year! We hope that you had a wonderful summer filled with great moments and lasting memories. The opportunity to relax and recharge over the summer months is a very important component to the start and the sustainability of another successful school year! The Centennial Staff and I are looking forward to continuing to provide an educational experience that builds on our students' prior academic knowledge while continuing to strive to meet their highest learning potential. The Centennial School will continue to operate as an elementary school with a unique setting. This educational setting will allow for transition and will eliminate the self-contained classroom setting experienced at the Elementary School. Students will transition between two, possibly three, classrooms during specific core subjects. This will put more responsibility on the students to stay organized and to adapt to transitions throughout the day. to challenge our students through differentiated instruction so that all students' learning needs are met. to guide them to be independent thinkers and problem solvers. to help them grow socially and emotionally for continued success! With our students' opportunity to experience more than one core subject teacher throughout the day, a great deal of time and effort was placed on classroom placement. Careful consideration was given to the input provided by our families and staff regarding your student's learning style. Thank you in advance for being positive with your child regarding their selected teacher. I can assure you that all of our staff will work very hard to provide a positive learning atmosphere for our students. The Centennial School also promotes an active parent partnership. A quality learning experience is built on a cooperative effort among parents, students, and staff. 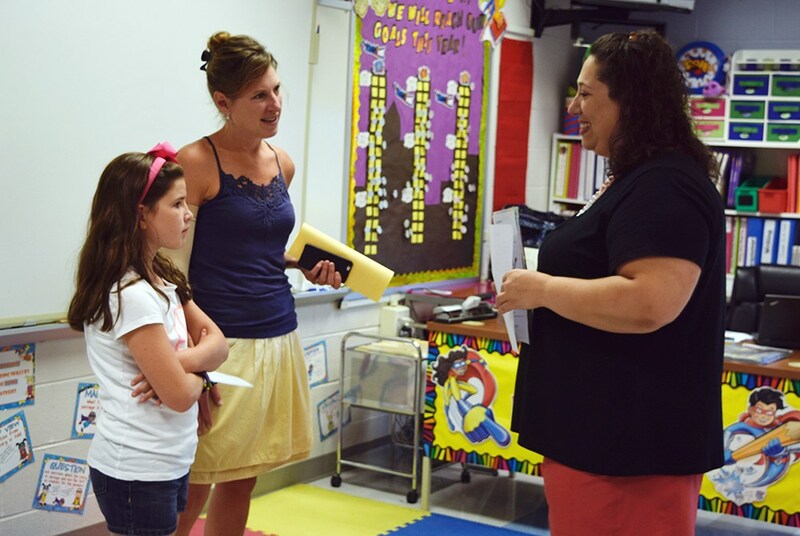 We encourage parents to be a part of the learning experience here through parent volunteers. 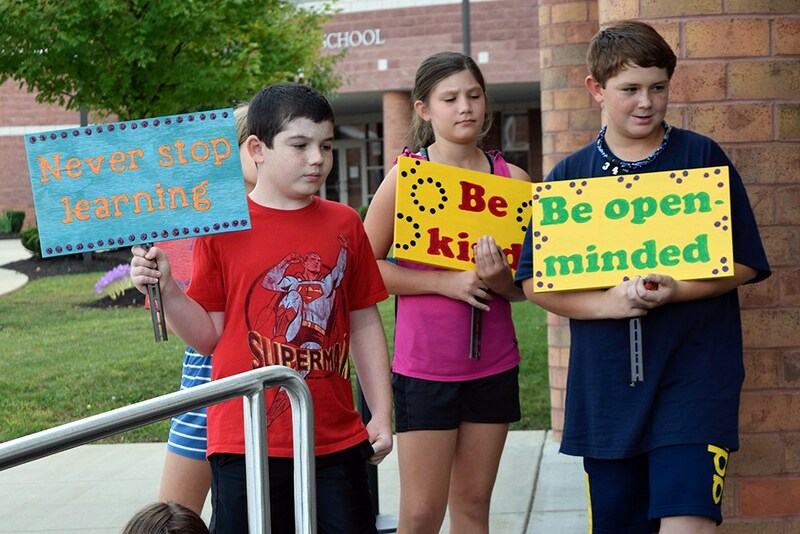 Please know that we are here to help ensure that our 5th and 6th grade students' experiences are memorable. 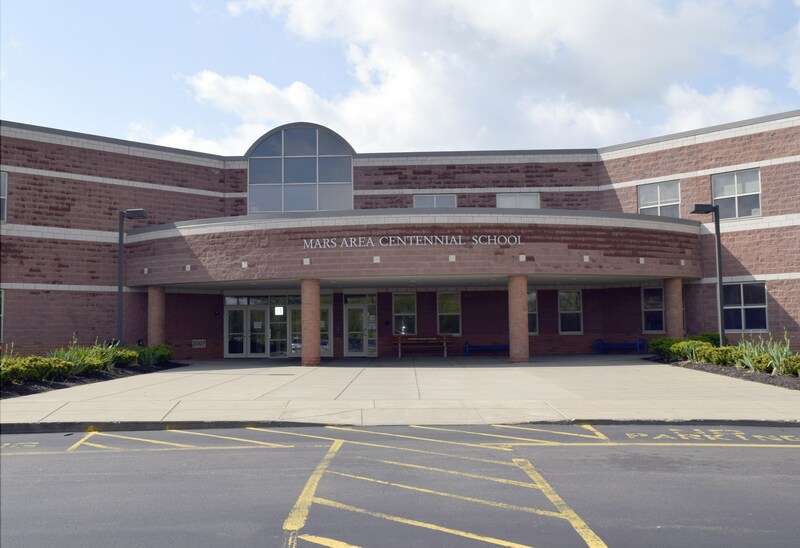 Mr. Adam Kostewicz has served as principal of Mars Area Centennial School since 2015. Kostewicz, who previously served for one year as principal at Mars Area Primary Center, holds a master’s degree in elementary education and principal’s certificate (K-12) from Indiana University of Pennsylvania and a bachelor’s degree in education from La Roche College. 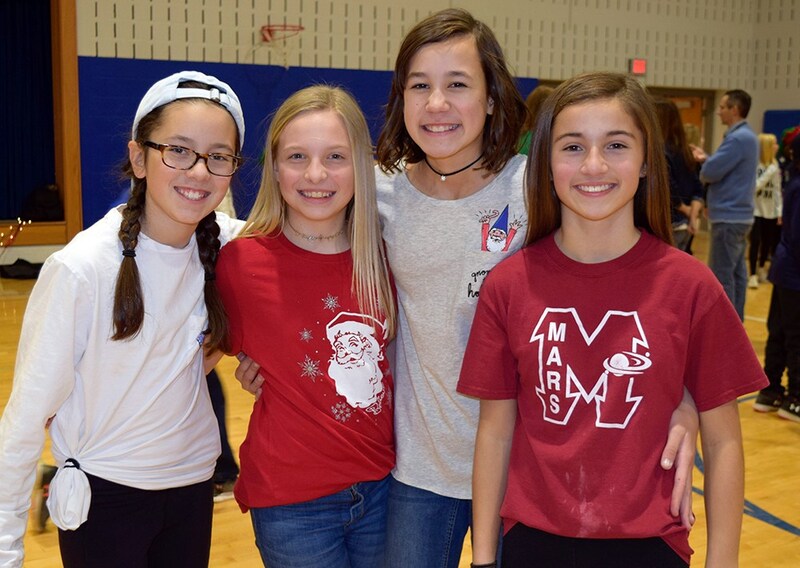 Prior to joining Mars Area School District, Kostewicz taught fourth grade language arts and social studies at Highlands School District in Tarentum, Pa., where he also served as a fourth grade math and science and first grade teacher. At Highlands, Kostewicz was also a ninth grade basketball team head coach and varsity basketball team volunteer assistant coach. He has also previously served as a Math Coach at Urban League of Greater Pittsburgh Charter School in Pittsburgh, Pa., and as a counselor at Summit Academy in Herman, Pa.
Kostewicz and his family live in the North Hills area.